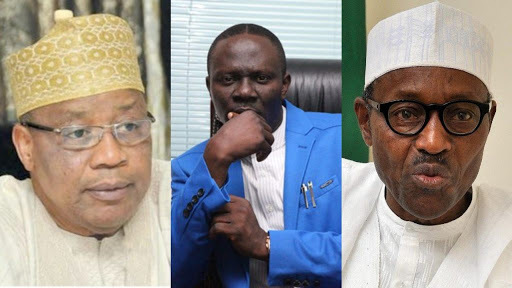 Following the controversy over two different letters from former president Ibrahim Babangida, both released on Sunday, his official media aide, Mr. Kassim Afegbua has reacted. He issued a terse message, saying: “Please this is to affirm that the earlier statement issued and signed by me on behalf of General IBB stands. Also, former President IBB himself spoke to ThisDay and confirmed the first statement. He said the "era of ‘analogue’ leadership is over". Babangida said the second statement was issued by friends and had nothing to do with him.